If you read this post from earlier in the week then you will be aware this and the next recent buys posts will be my last for a while at least, some great stuff and some stuff that felt like a good idea at the time! I need to get to where it's all killer and no filler. Anyway on to the discs. Michelle Yeoh in Magnificent warriors, I haven't seen this for such a long time, VHS days in fact, so this Hong Kong legends dvd will do nicely. 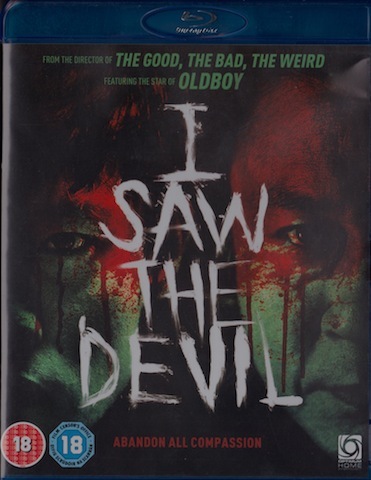 Finally picked up Kim Jee Woon's I Saw the devil on blu ray, this was one of my earliest reviews and ever since seeing it, I've wanted to revisit it. The blog coverage this film has received has fascinated me, almost everyone seems to love or hate it, with seemingly little middle ground. New Blood is another early effort from Soi Cheang, this time in the horror genre. 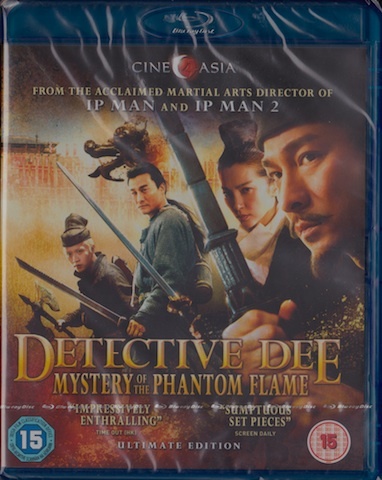 Another film that seems to divide audiences is Tsui Hark's Detective Dee and the mystery of the phantom flame. On first viewing I liked the film quite a bit. 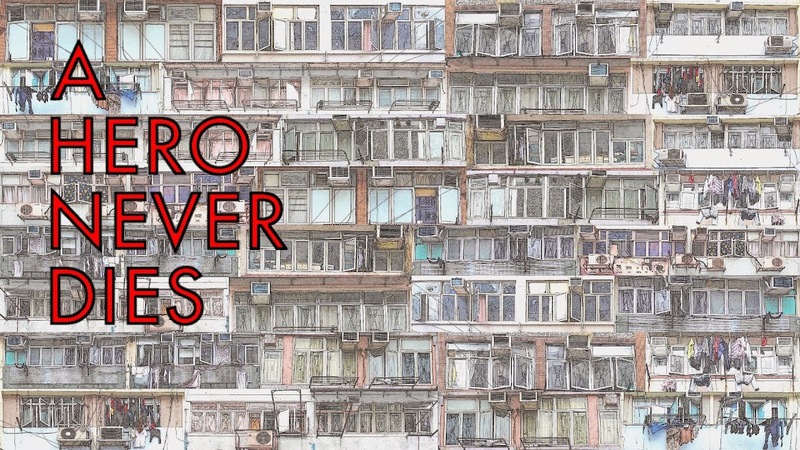 As well as a return to form of sorts for Tsui Hark, it inspired a feeling of the Hong Kong film style of the late 80's/early 90's, particularly the cavern sequence. I had issues with the pacing, particularly the first 30 minutes or so but I'm really looking forward to revisiting this on blu. Her Vengeance, another category III film, this time from 1988 and from the maker of The Story of Ricky, something tells me it's not going to be as much fun as that one though! Jiang Hu The Triad zone on blu ray, a real favourite of mine and finally a welcome upgrade from the horrible old HK dvd, read another of my early reviews here. 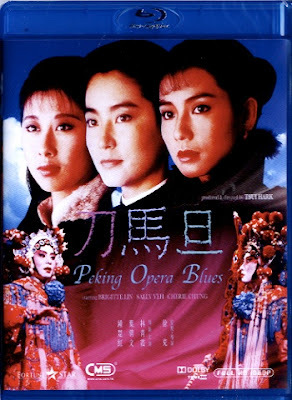 Blu ray of Tsui Hark's classic Peking Opera Blues, another huge favourite of mine, not sure how much of an upgrade this disc will be but it has to be better than my old dvd. I was pretty tempted to try and order myself a copy of Peking Opera Blues, but I've heard that the blu-ray isn't very strong. The film is in dire need of remastering. But will anyone do it? A. The blu ray certainly isn't great in terms of the capabilities of the format, however it's a hell of a lot better than the non anamorphic dvd I had of it and it was only 65HK$. So, while I would love to have such a wonderful movie in pristine quality, I think it's safe to say that isn't going to happen anytime soon. I know all the arguments about not supporting the company putting these discs out, and I agree to a certain extent but while it isn't by any means perfect, it was worth the upgrade to me personally. I can't say if it would be for you, it depends on what version (if any) you already have and how happy you are with it. Let me know if you do go for it. I have the PEKING BR, too, and it's average. I quite like the film. First saw it at the Chinatown in Melbourne a long, long time ago. You may have been sitting right behind me. As for DETECTIVE DEE, just caught up with it and didn't like it much. I always find Hark's films to be very uninvolving emotionally. There are some exceptions such as THE LOVERS, but I can't cite too many others. DD bored me, and I thought it looked too clean and stagey. The film he's most often associated with, A CHINESE GHOST STORY, wasn't even directed by him. HER VENGEANCE isn't as much fun as RICKY, but it's pretty entertaining. Most versions are cut, though. MAGNIFICENT WARRIORS, to me, is more 80's HK than the new Hark film. Always enjoyed the D&B stuff. Phantom, I may post about the Peking blu sometime, as for Detective Dee, I totally understand you not liking it, I'm not sure if I will on a second view, I'm interested to see what my initial reaction was based on.